Distinctively smoky, rich and sweet, our Harissa adds a kick to virtually anything it touches. 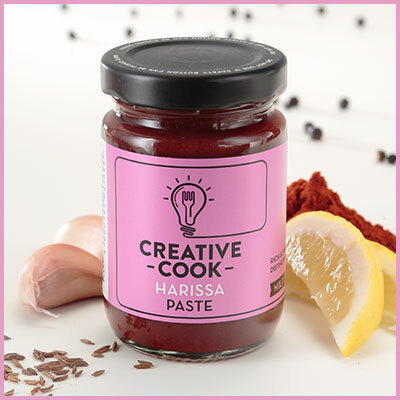 Super versatile, this Harissa Paste lifts everything from tagines to couscous to salads. And for something a bit different, why not try it on scrambled eggs, roasted sweet potatoes, or even roast lamb. The list is endless.